January is pretty much “The Month of Kate” around here. 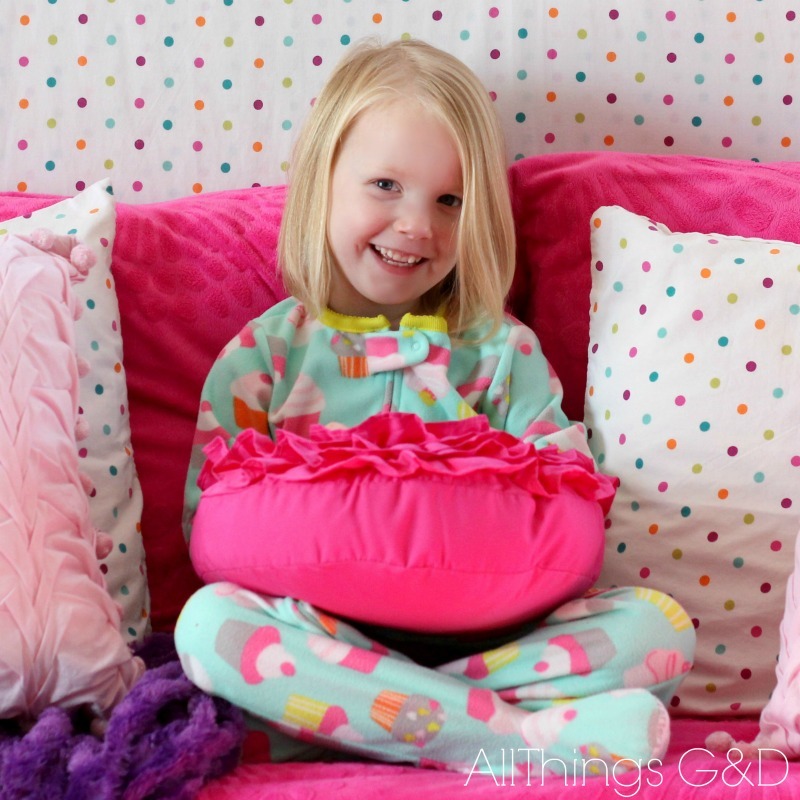 We had so much fun celebrating her birthday yesterday with her “little party” at home (just the three of us, pizza, and polka dots) and we’re gearing up for her “big party” later this month, which I can’t wait to share with you all! It’s so hard to believe she’s 4 years old already!! Some of you have been following along since the beginning so you may remember when I announced our news, the day she arrived and everything in between. For those of you who are newer to the party and looking to catch up, here you go! You can see posts about each week of my pregnancy, including related anecdotes and maternity fashion here: Weekly Pregnancy Posts. My baby belly at 25 weeks pregnant. Oh how I loved that feeling! Who doesn’t love a good labor and delivery story? Mine starts with my unfavorable cervix and ends with an unplanned c-section and a bra tank from Express. 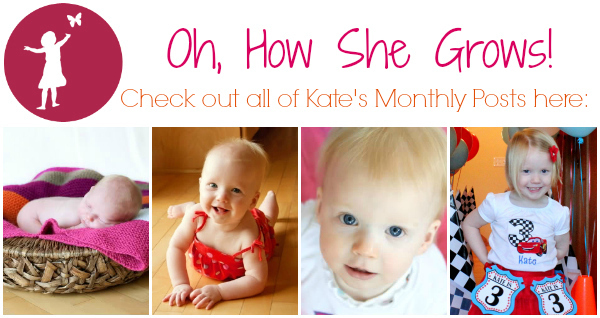 You can check out Kate’s Monthly Posts! As you can see I’m behind in them (understatement?) so in The Month of Kate (a.k.a. January to most people) I’ll be catching up on writing about all the things our girl has learned and loved over these past few months. 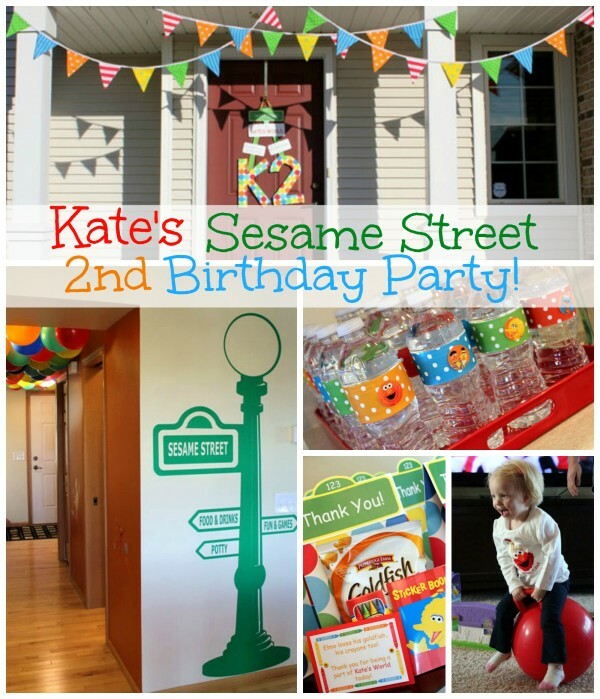 And last but not least – Kate’s birthday party! Kate’s party isn’t until the end of January because SOMEONE (yeah, that’d be me) wasn’t on the ball and by the time she called the party place Kate was interested in they were booked until the end of the month. Oh well. That just gives me more time to plan and try not to go overboard – and to stretch out our Month of Kate! (Which, of course, she loves.) 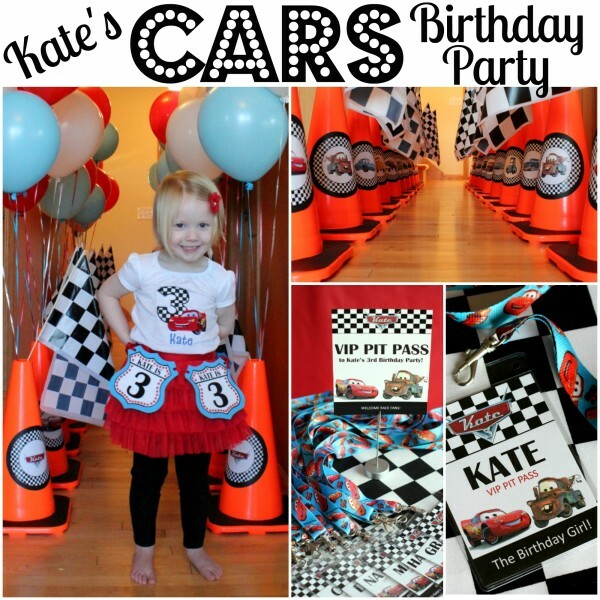 In the meantime, if you’re looking for your party fix, you can check out Kate’s birthday celebrations years 1-3 at the links below! Can’t wait to see this year’s party, because you are a rock star Mom! It’s nice to take a look back (I remember thinking your pregnancy was lasting forever) and seeing when she had little bits of hair and always that great smile. You should be so proud of her! Thank you so much, Jill – I’m SUPER excited for Kate’s party! This year is even more fun that ever because she’s been totally involved with the plans – 4 year old opinions and all, hahaha! Thank you so much for your sweet comment! I still miss Kate’s crazy hair sometimes. Gosh, it was so weird, but so her, lol. I’m a very proud mama. Thank you so much for following along all these years, Jill!! Wow I can’t believe I’ve been reading for so long because I remember when you were pregnant! I’m pregnant with my first and now I get to go back and re-read all of your pregnancy advice! 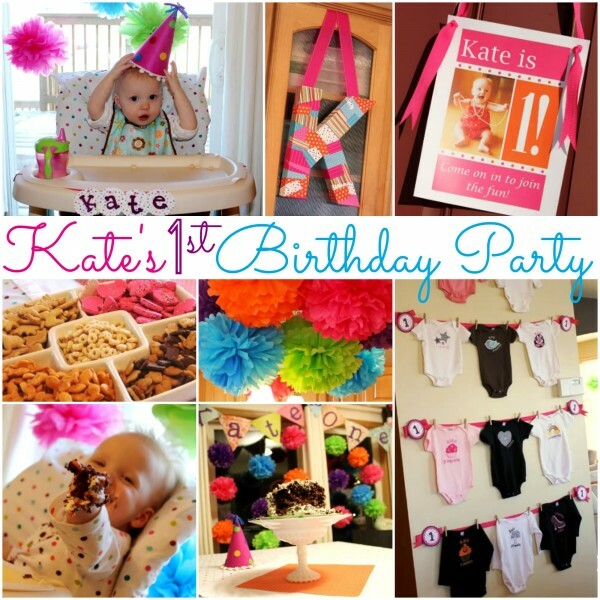 Happy Bday to Kate – can’t wait to see this year theme! Hi Heather! Thank you SO MUCH for following along all these years!! I’m so happy to hear you’ll find my pregnancy posts helpful to re-read. Thanks for the sweet birthday wishes for my darling girl. I’m excited to share her birthday celebration with you all!